John Le Carré's acclaimed bestselling novel, about a Cold War spy on one final, dangerous mission, is every bit as precise and ruthless onscreen in this adaptation directed by Martin Ritt. Richard Burton delivers one of his career-defining performances as Alec Leamas, whose hesitant but deeply felt relationship with a beautiful librarian (Claire Bloom) puts what he hopes will be his last assignment, in East Germany, in jeopardy. 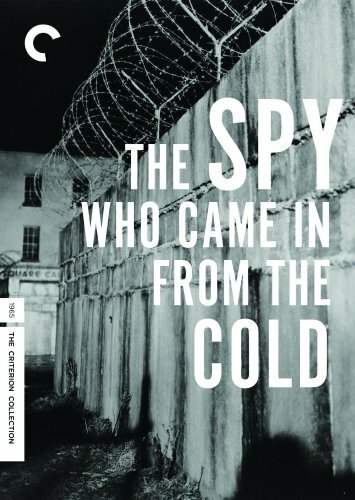 An intelligent, hard-edged, and even tragic thriller, The Spy Who Came in from the Cold is etched with realism and suffused with genuine political and personal anxiety.